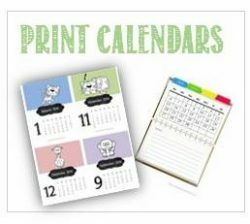 We offer a selection of free creative printable calendars. There are many different designs available and new calendars are added weekly. Each printable calendar can be downloaded instantly with no registration required. If you are looking for a specific calendar that you do not find on this site then please leave a comment below. Instant download. No registration required. These calendars are ready to be printed. You will find a printable calendar for each month of the year. In order to create a complete calendar, you can either print the set of 12 monthly calendars or you can choose 12 different designs to create a yearly calendar. We have many printable monthly calendars available. You could either print a 12-month calendar for the entire year or bookmark this site and come back next month. We also offer a selection of yearly calendars which enable you to see the entire year at a glance. You will find a wide selection of free printable calendars on this site. You can either find a calendar by month or by theme. 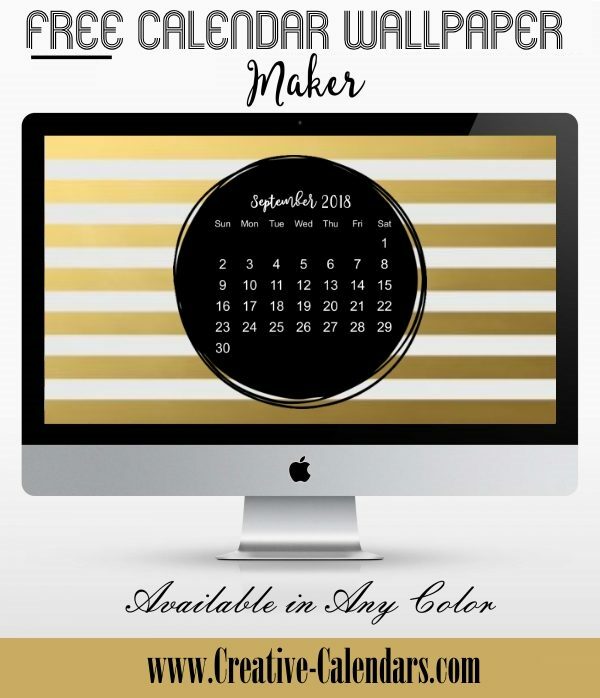 Select a calendar that is ready to be printed or create your own calendar using our free calendar maker. These calendars can be personalized with your own photos and important dates. Can’t decide which calendar you want? 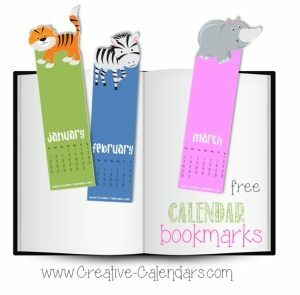 Print a different calendar for each month of the year! This yearly printable calendar has the entire year on one page. There are many different designs to choose from. These weekly calendars are suitable for a period of one week. They help keep track of after school activities, meal planning, school assignments, class schedule, etc. Make your own Personalized Photo Calendars! 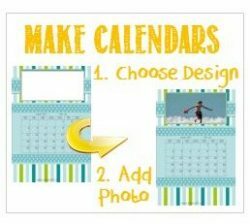 Use our free photo calendar maker to make your own personalized photo calendars. Choose a calendar template, add your photo and add any important dates that you need to remember that month. No need to download software or register. Your photo calendar will be ready in 2 minutes! These weekly calendars are used to keep track of appointments, activities or weekly commitments. 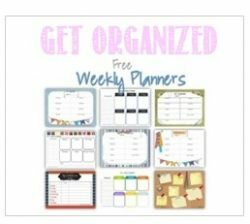 We also offer specific weekly planners to keep you organized. These include meal planners, water intake tracker, diet journal, school schedules, etc. Our mouse pad planner with calendar and to do list will also help you get organized and stay organized. Keep Track of Important Dates! 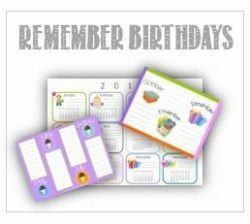 These birthday calendars are used to keep track of birthdays, anniversaries and other important dates. They can be kept forever and never go out of date. If you plan on keeping them for a long period you might want to have them laminated so that they last forever. 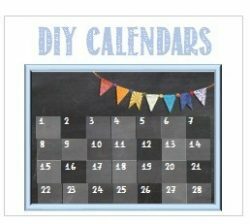 If you enjoy DIY then you might want to check out our DIY calendars for inspiration and ideas. Create wallpaper calendar for your desktop or mobile phone. How do you print these calendars? Click on the calendar that you want to print. You can either print it from your browser (click on file and then print) or save it on your computer. Some of the calendars are in PDF format. If you do not have Adobe reader you can get it here. How do I bind the calendars? There are a number of ways to do this. You can either have them professionally bound (at your local office supplies store), staple them together or punch a hole and tie them together with a pretty ribbon. How can I keep the printing costs down? If you are purchasing a new printer then try and get one that has four color cartridges (cyan, magenta, yellow & black). When one color runs out you can replace that cartridge only and do not need to replace all colors. This keeps printing costs relatively low. Moreover, check if generic cartridges are available for your printer. These are often much cheaper.